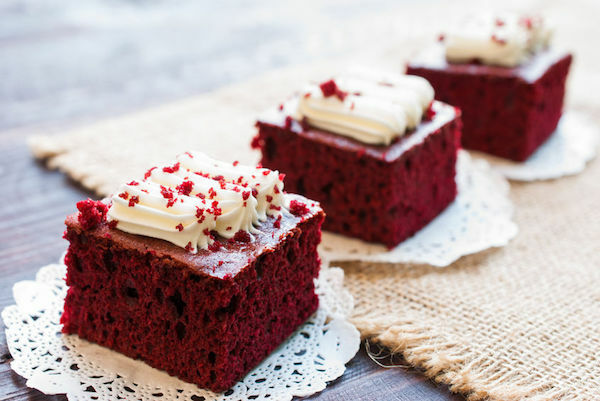 Take the cake with this two day bootcamp on the sweetest bakery category! Cakes are a wide and diverse baked good, with lots of room for innovation. But if you really want to succeed in the cake game, you’ll need a strong foundation. Dive into the science of leavening by learning about ingredient functionality, formulation, process, and baking. This course will also cover important topics such as quality, preservation and texture. Top it all off with a section on frostings/fillings and a cake baking lab. Sign up for this Bootcamp and get a related seminar for free! Look for your code to the Clean Label Cakes Growth Hacking Seminar on your purchase confirmation page. Get one more day of training! 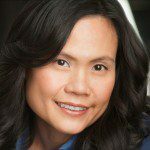 The inability to get technical questions solved on the internet has led Dr. Lin Carson, CEO of BAKERpedia, to her goal of building the world’s biggest baking encyclopedia. Dr. Carson is a bakery expert and a regular speaker within the commercial baking industry. A graduate of Kansas State University and Ohio State University, Dr. Carson has over 20 years in the baking and food industry, building technical service teams and programs. 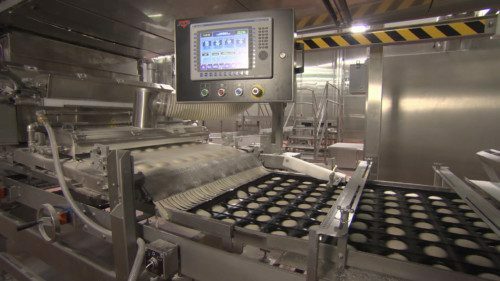 With past experiences at Wendy’s Int’l and Dave’s Killer Bread, Dr. Carson is now helping commercial bakers across the world streamline their quality processes to minimize waste and increase efficiencies. Jayne Bock recently joined the Wheat Marketing Center as the Technical Director. 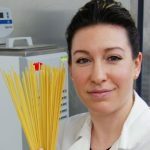 She established herself as an industry expert in flour and dough quality testing as an adjunct professor at the University of Guelph before joining C.W. Brabender Instruments as their Global Technical Leader. 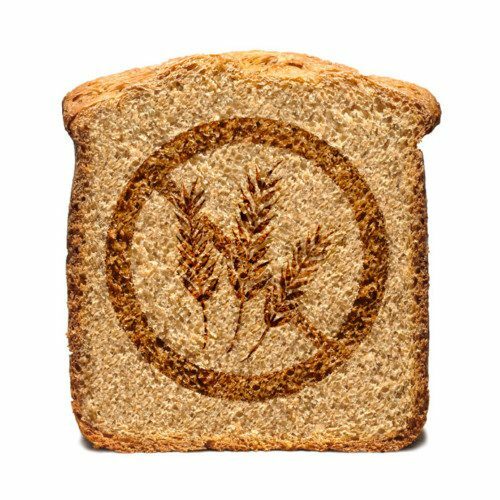 Jayne has published refereed publications covering topics including wheat and flour quality, dough rheology, gluten structure-function, and the influence of bran on product structure and quality in whole grain products. She has worked extensively with wheat breeders, agronomists, producers, millers and food processors on collaborative projects in the pre-competitive space. Her focus is at the interface of academia and industry to find solutions for emerging issues across the market value chain. How do you want to take this class?